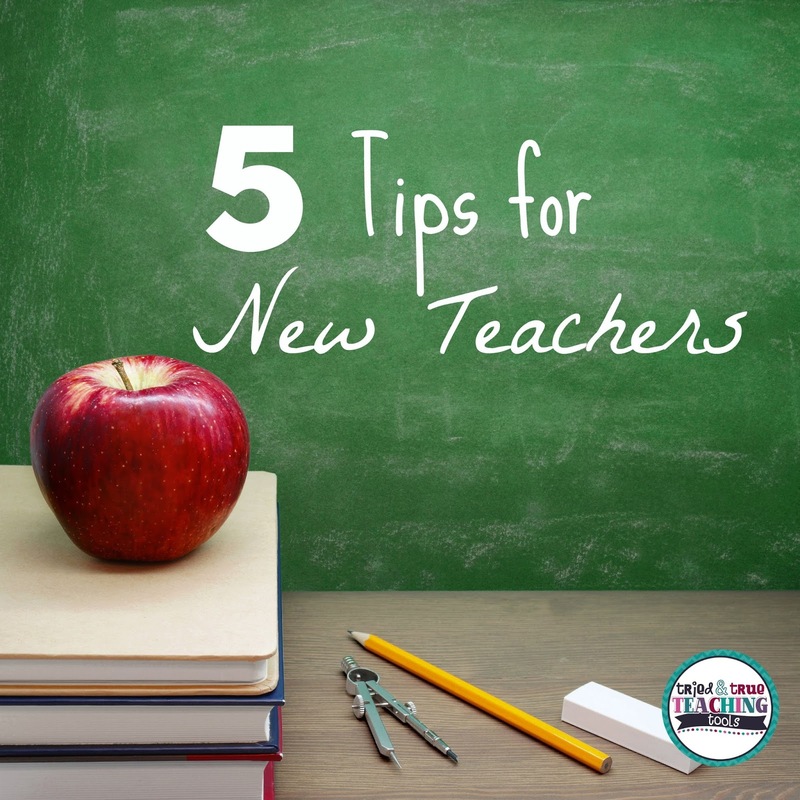 As veteran teachers, we all remember what it was like when we walked into our first classroom. 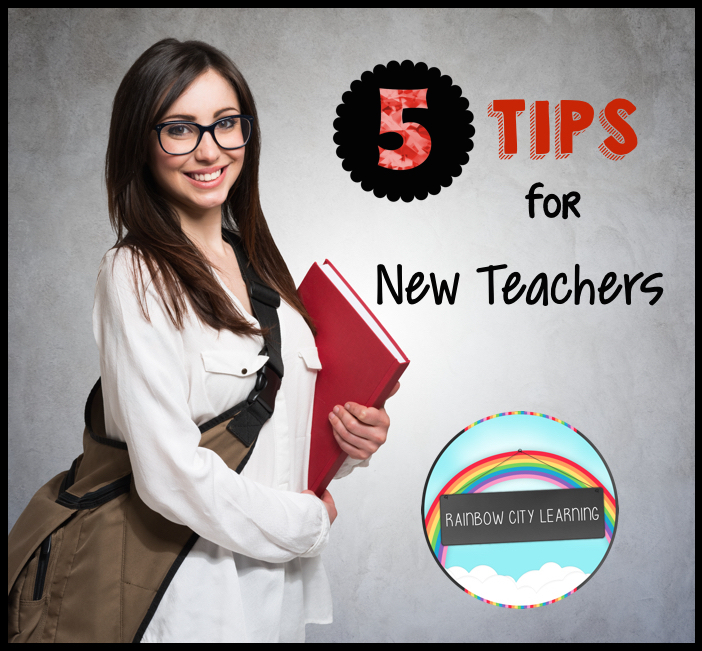 So, in this week’s blog hop, from Sharing is Caring Teacher Collaborative, we’ve decided to share some tips with you. 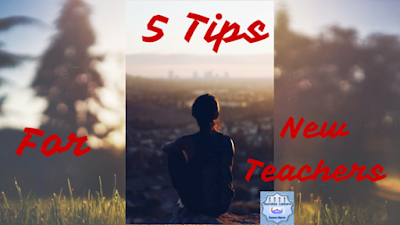 5 “tried and true” teaching tips for new teachers. All that I wished someone had told me in the beginning! We hope the information that we’ve shared has helped. Please leave feedback and follow us so that you receive updates.